Carrie Underwood just made a major move--- from Sony Music Nashville to Universal Music Group Nashville. More on the label shake-up here. 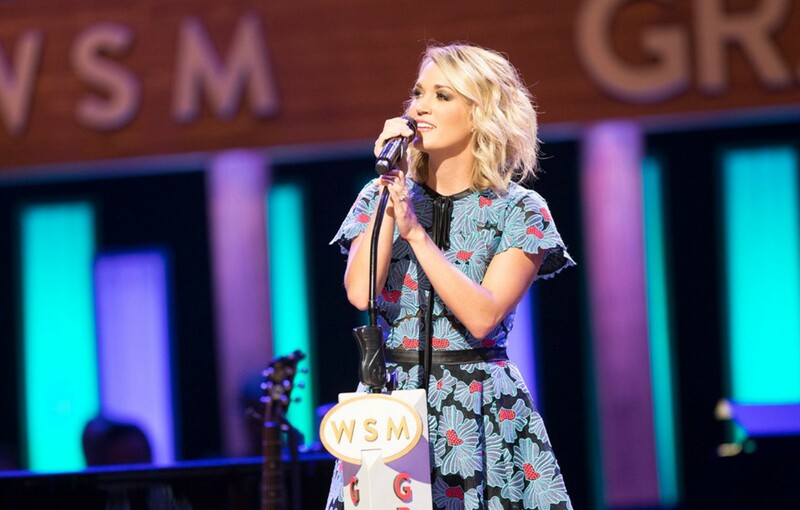 Country music superstar Carrie Underwood has signed with a new label! The award-winning star leaves Sony Music Nashville, which has been her home since winning American Idol back in 2005, for Universal Music Group Nashville. “I also want to be sure to thank every single person who has played a part in my recording career so far. I will be forever grateful to them for all we achieved together,” she continued. UMG Nashville President, Cindy Mabe, who helped launch Carrie’s debut album, Some Hearts, is thrilled to be reunited with the Oklahoman. Congrats to Carrie and we wish her the best as she embarks on the next chapter of her incredible career.